Let me introduce you, to my new Sigg! Today was an extra special day, because I forked up to get myself another Sigg. The ugly one to the left, I bought on sale, but it keeps my drinks extra hot or cold for hours at a time. So regardless of the color, I still rock it. My latest addition, will be used for the gym, and also for my purse. I had another reusable cup/bottle thing that has a cute Hello Kitty design on it, but I just found out that the stainless steel inside, is leeching a nasty metal flavor into my water. All SIGG bottles have a special coating inside their bottles, so it will not react to acidic liquids, nor will it leave a weird metal taste in your beverage. 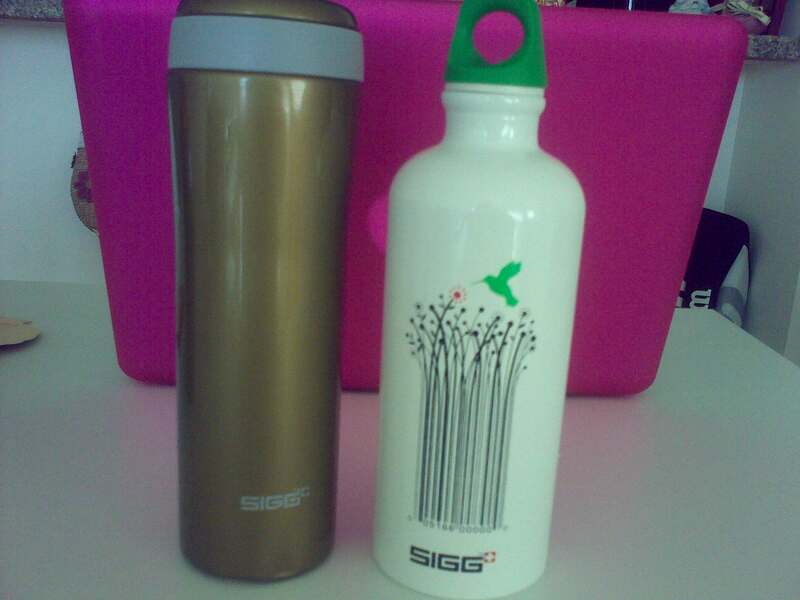 I have a giant 1 liter bottle for our bike rides, but now new Sigg will be my everyday bottle. Cooking Mama Loves Homemade Dressing. 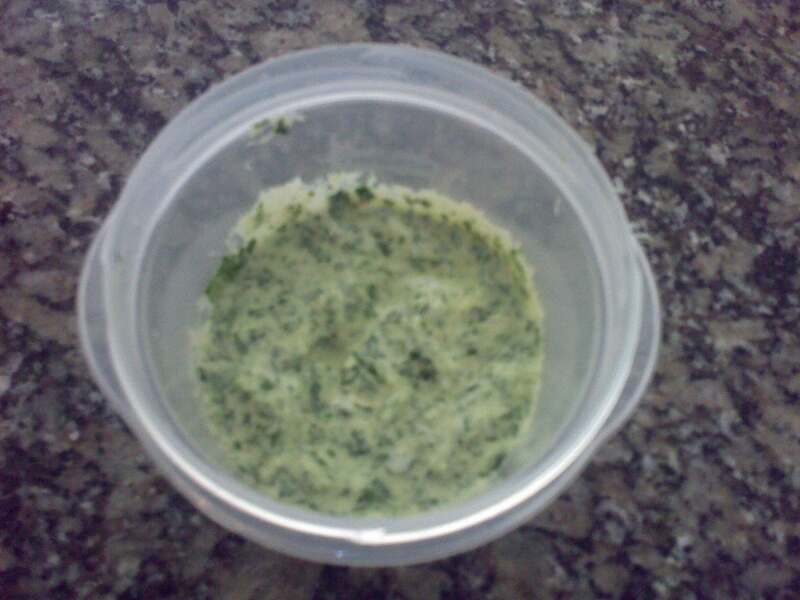 Most recipes just call for a few sprigs of cilantro, so the rest of it goes unused and ends up wilting in the fridge. So, I finally came up with a way to make use all of the cilantro (before it gets old), and that’s Cilantro Lime Dressing. 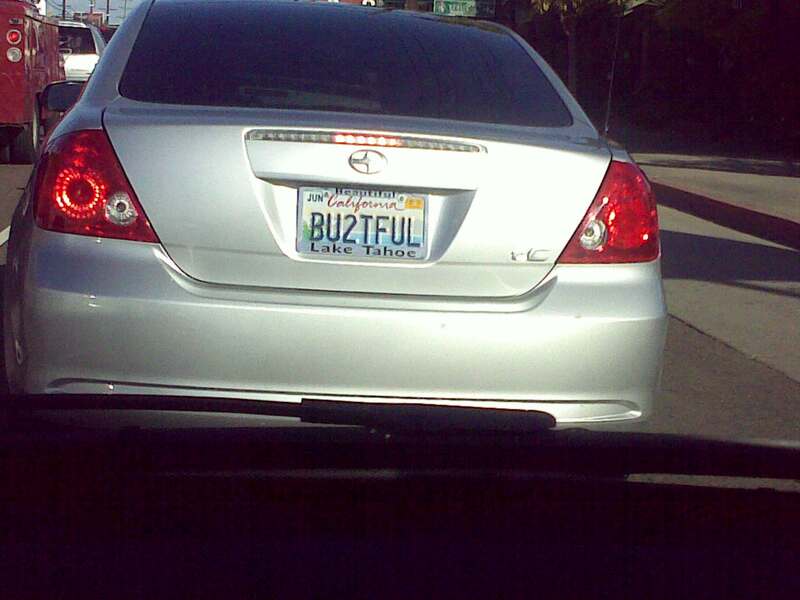 Another Funny (but clever) Personalized License Plate. Our friend Andy is participating in the Tour De Cure this year, to spread awareness & honor those whose lives have been affected by diabetes. Along with his dedication to cycle along with thousands of others for this noble cause, he has set a goal to fundraise for the event as well. All proceeds will go the American Diabetes Foundation, and your donation is tax deductible. Small donations would greatly be appreciated. He’s almost at his goal, so every dollar will definitely make a difference. Click on the photo to learn more about the Tour de Cure. Lin Yu Chun, Taiwanese singing sensation, is reaching the attention of everyone here in the US. I just noticed that Ellen is going to feature him this Friday, and George Lopez just had him on Wednesday. Whitney Houston (aka Ms. Don’t call it a come back) better just call it quits, cause Lin Yu Chun is ready to throw down. I’d love to see a Whitney and Lin Yu Chun singing contest!